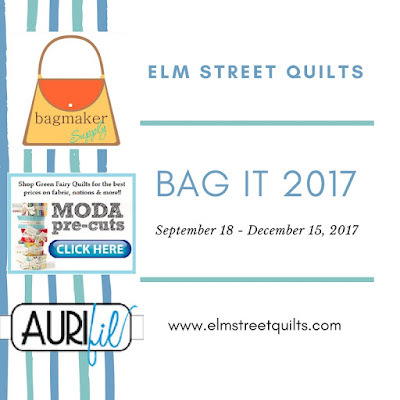 The Bag It is a fun event and a super opportunity to get started on making handmade for the holidays. Prizes donated from our fantastic sponsors kicks the fun up a notch offering added incentive to play along! 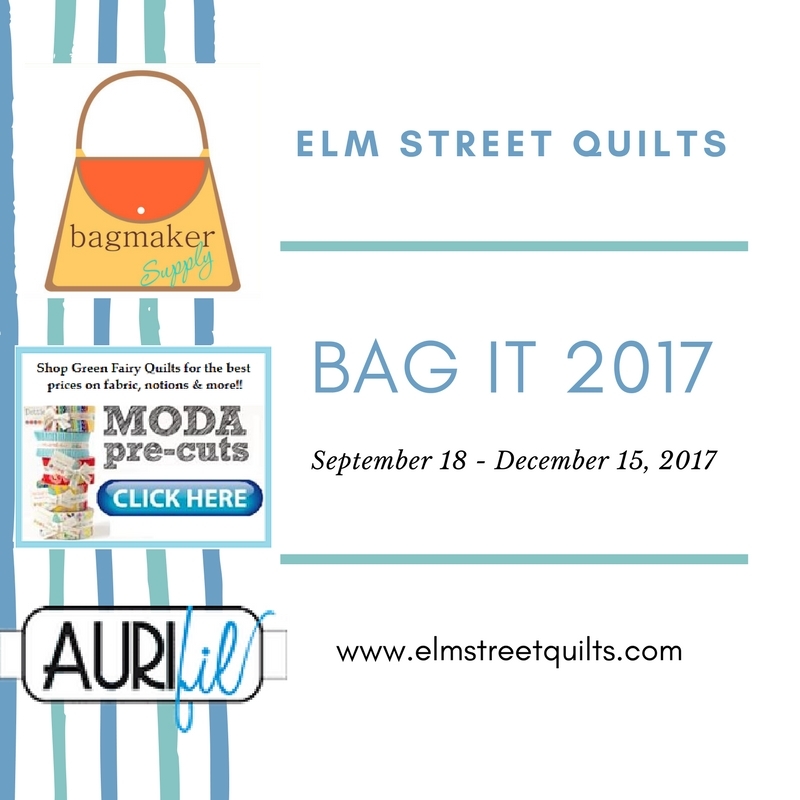 Aurifil, BagMaker Supply and Green Fairy Quilts. Come back Wednesday to meet our featured designers - byAnnie, SewDemented™, Sew Sweetness and Fat Quarter Gypsy. Visit yesterday's post to meet Fat Quarter Shop, ZipIt Zippers and OLFA. Aurifil is home to a beautiful rainbow of thread in all weights, perfect for any of your sewing and quilting needs. 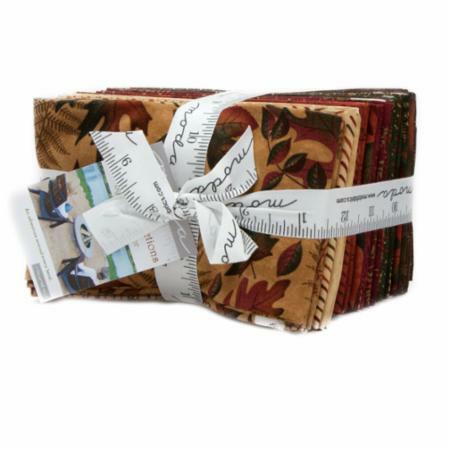 My favorite product is the designer collection boxes which coordinate with various fabric lines. Aurifil is offering a thread set for three lucky participants. Visit Aurifil on their website, on Facebook and on Instagram. Bagmaker Supply is your one stop shop for everything for the pursemaker. They sell beautiful, affordable, hard to find handbag hardware. Several of the bags tutorials in this and the prior Bag It use magnetic snaps, buttons or grommets sourced from Bagmaker Supply. 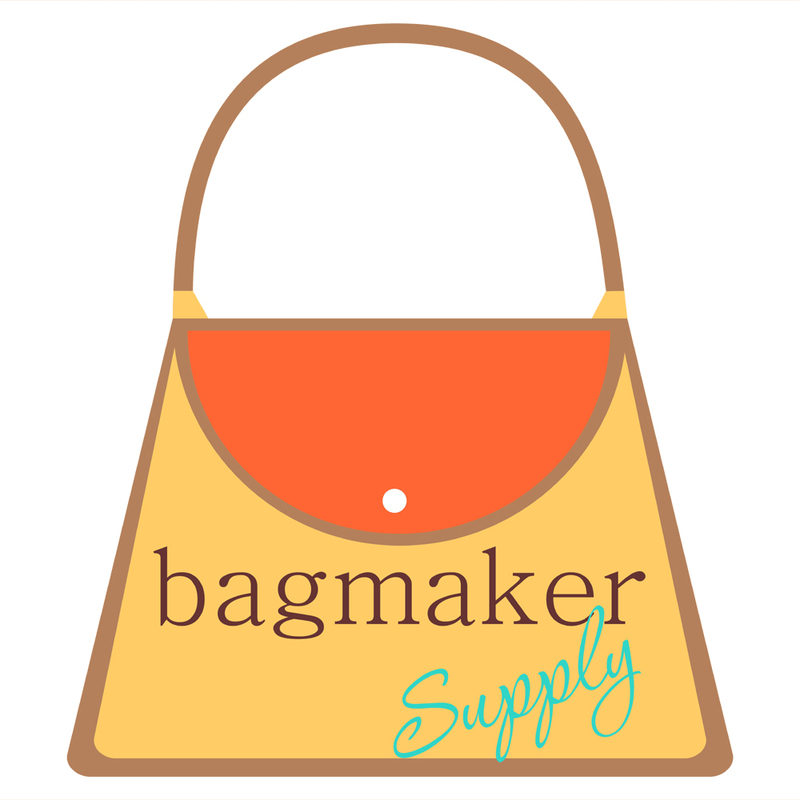 Bagmaker Supply is offering a $50 gift certificate to one lucky participant. Visit Bagmaker Supply on their website, on Facebook, and on Instagram. Green Fairy Quilts is a wonderful online quilt store that offers precuts, patterns and notions at prices that just can't be beat. They are my source for precuts! Shipping is fast and the selection is wonderful. Green Fairy Quilts is offering a Fat Eighth bundle of Moda Autumn Reflections to one lucky participant. Visit Green Fairy Quilts on their website, on Facebook and on Instagram. Great Companies! I've ordered Aurifil and from Green Fairy Quilts and love their service! Love Aurifil and Green Fairy. Ive also sewn Sew Demented's bag. Will have to check out Bagmaker Supply- that's a new shop to me!